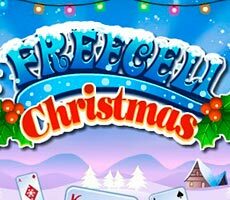 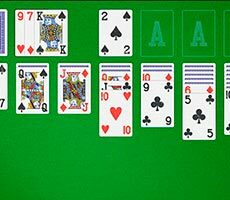 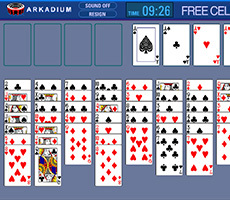 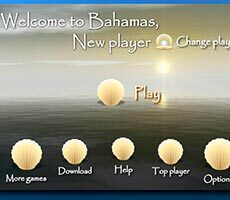 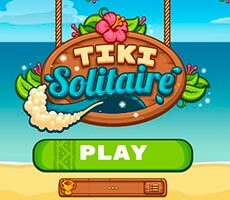 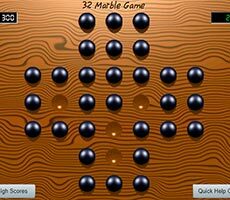 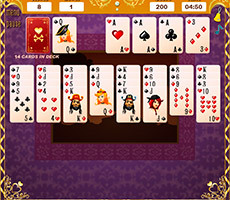 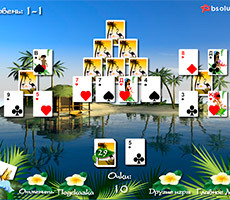 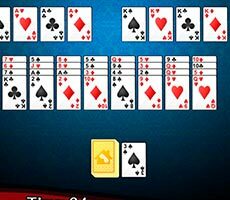 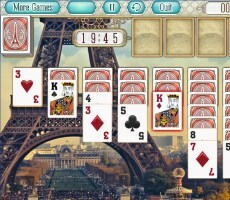 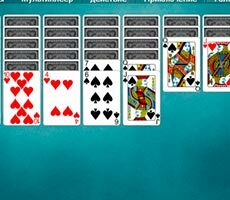 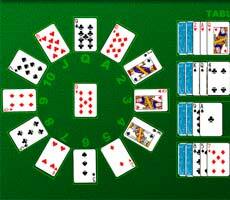 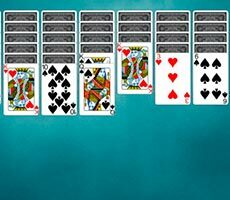 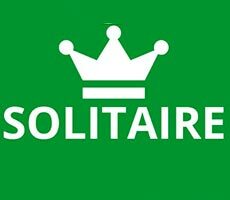 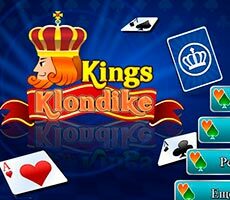 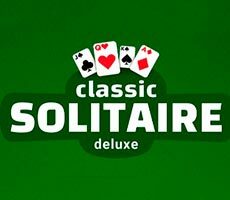 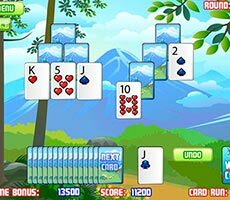 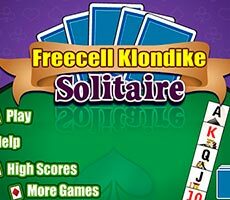 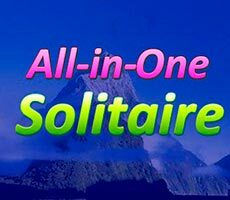 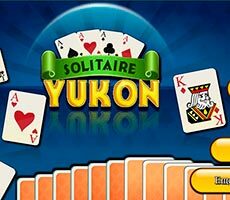 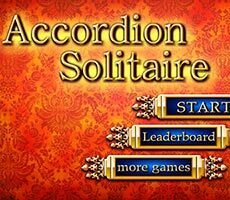 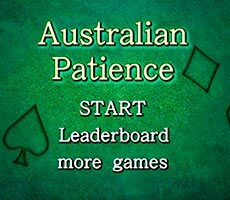 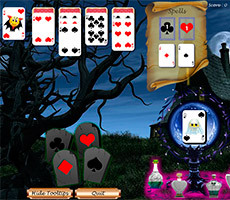 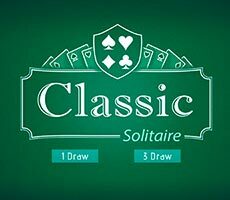 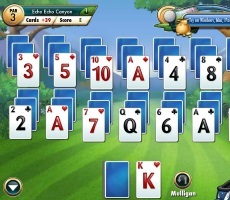 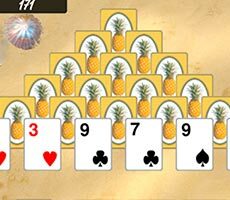 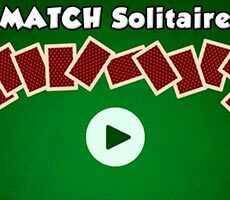 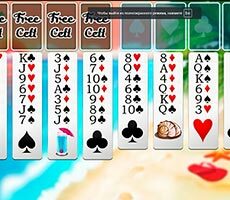 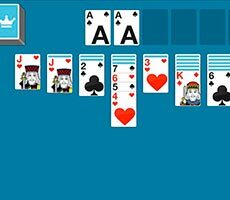 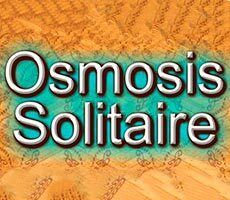 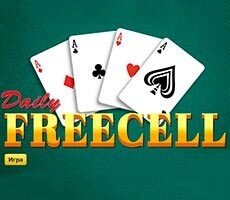 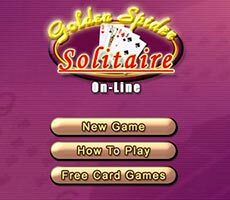 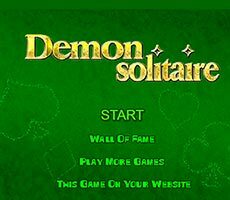 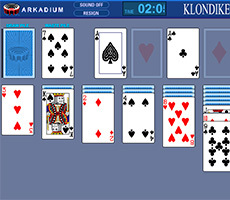 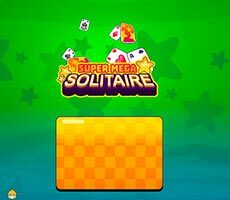 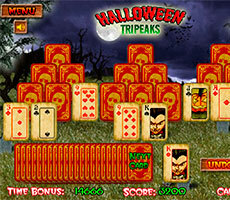 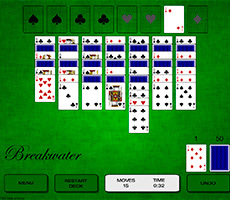 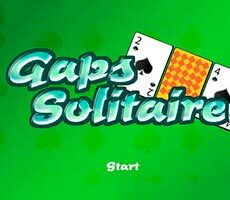 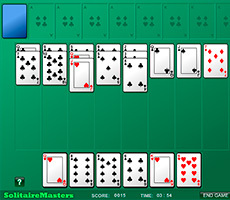 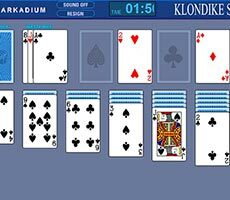 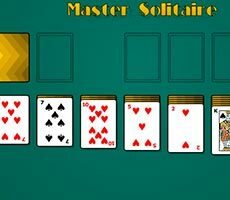 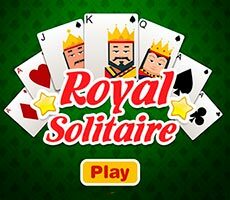 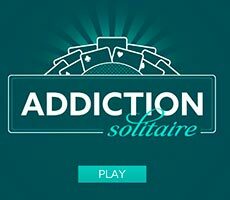 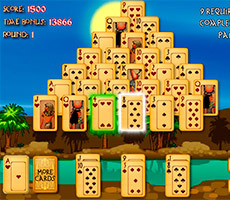 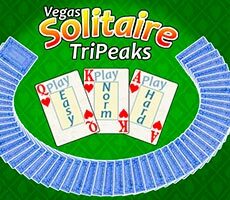 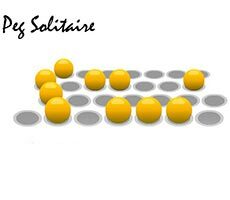 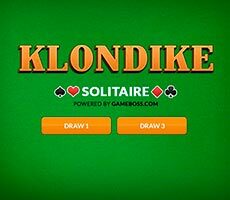 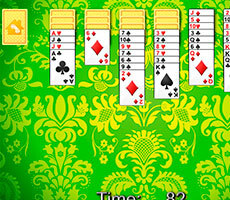 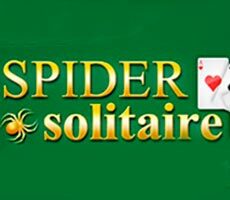 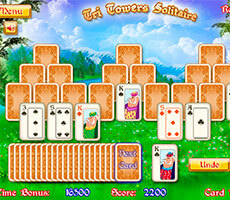 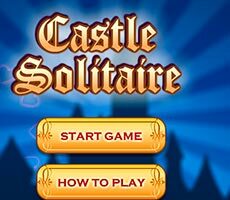 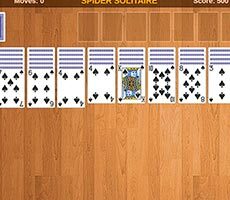 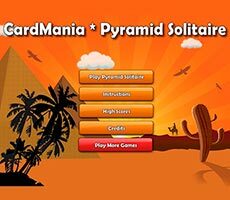 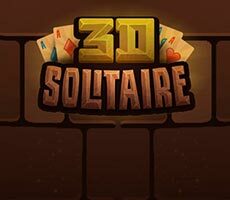 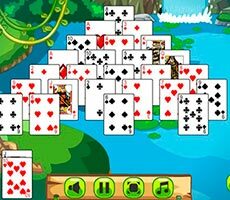 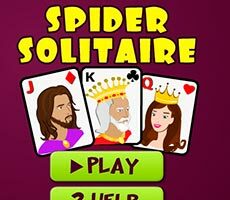 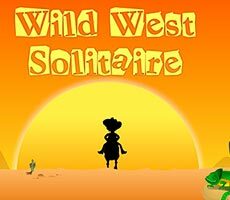 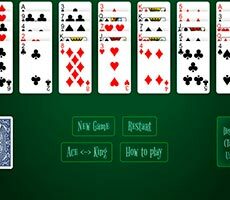 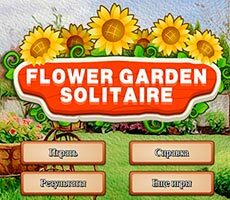 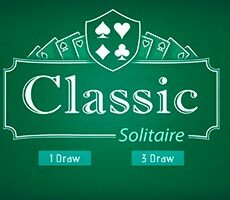 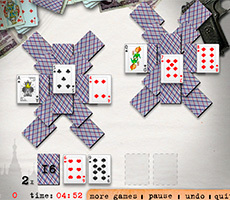 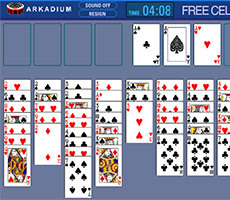 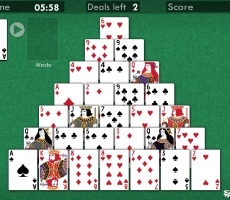 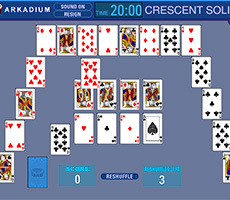 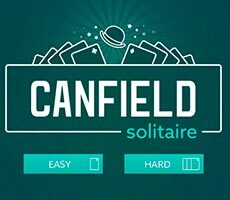 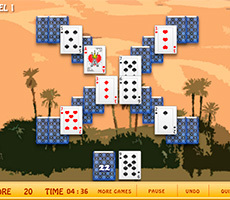 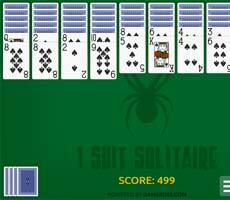 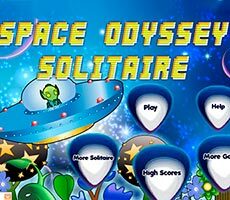 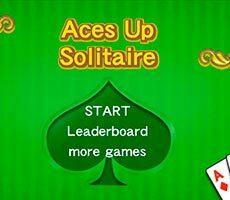 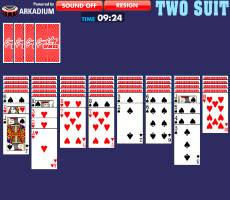 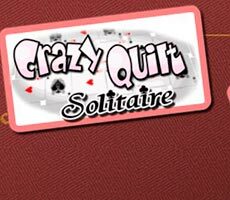 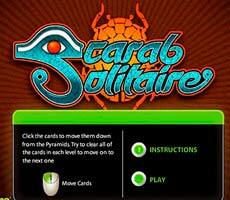 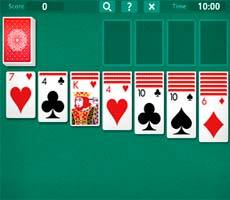 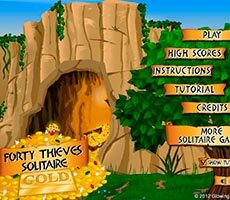 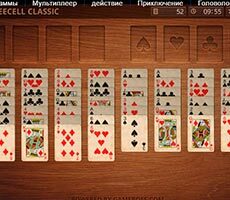 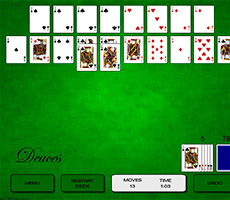 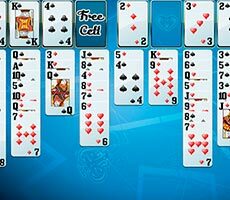 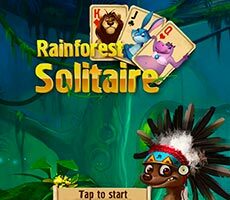 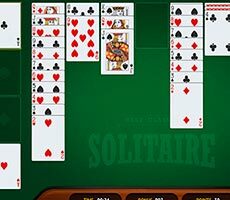 The Spider Solitaire One Suit game is suitable for fans of easy solitaire. 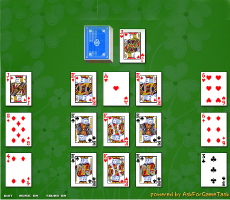 Its trick lies in the fact that you don’t have to puzzle over the layout of two or even four columns of different suits, as there is only one suit in this game. 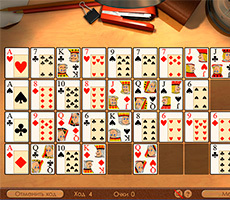 Consider the rules of the game in more detail. 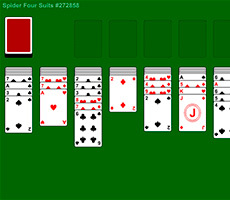 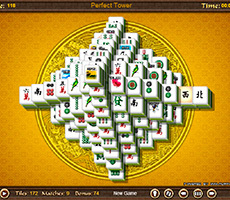 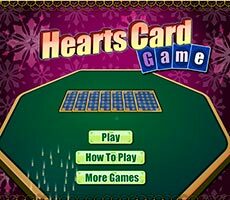 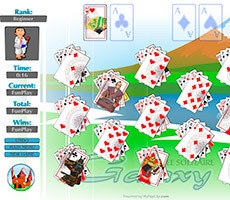 On the playing field is a card deck, divided into 10 columns. 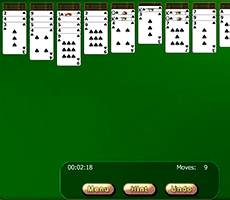 The top row of columns is available for dragging, while others are closed until the top row is moved, and so on. 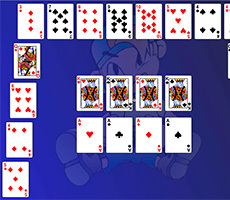 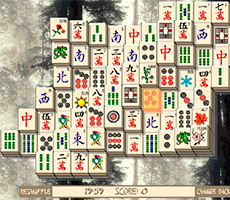 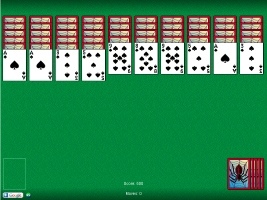 In the upper left corner is a deck, which forms additional rows. 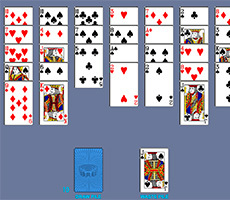 It is used in cases where there are no more moves left. 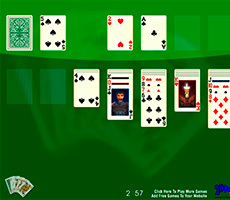 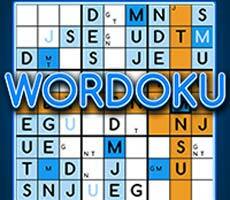 It should also be borne in mind that the game is an account at a time. 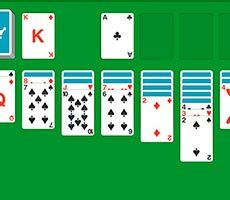 If you do not remove all cards from the field after 10 minutes, you will lose. 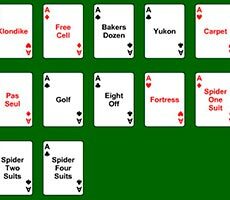 Cards are placed in descending order: from the king (the highest nominal) to the ace (the lowest nominal). 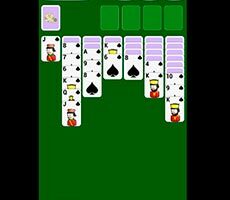 As soon as the column is properly folded, that is, it will contain all the cards from the larger to the smaller nominal, it disappears from the field. 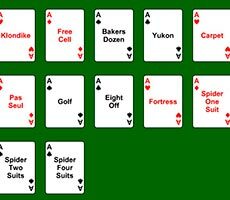 Your task is to remove all cards, in this case you win.